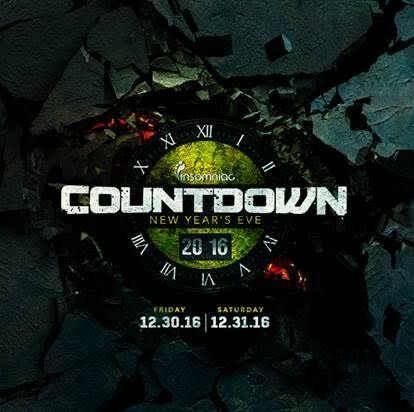 Insomniac has just released the dates for Countdown New Year’s Eve and will be dropping tickets, along with more information about the highly anticipated event. in less than two weeks on Friday October 14 at 12pm PST. This will be the third annual Countdown New Year’s Eve at the NOS Events Center in San Bernadino. And if you plan on attending this massive event – early ticket sales are recommended, since last year’s party sold out. Countdown New Year’s Eve will be held Friday, December 30 and Saturday, December 31 with a world class lineup, live performances, insane art cars, unique and decorative stage installations, and mind blowing production. 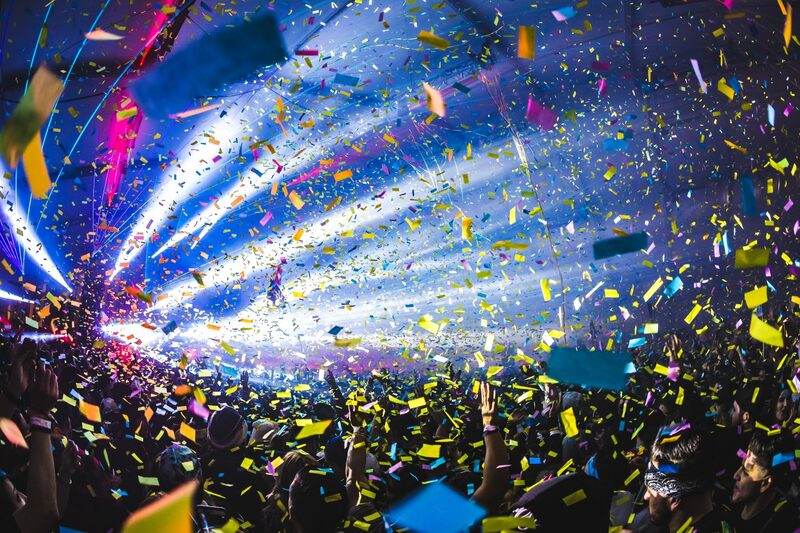 Last year’s Countdown New Year’s Eve welcomed around 30,000 attendees and over 30 of electronic dance music’s top names including Flux Pavilion, DJ Snake, Carnage, Cookie Monsta b2b Funtcase, Trippy Turtle, Yellowclaw, Delta Heavy and Alison Wonderland. 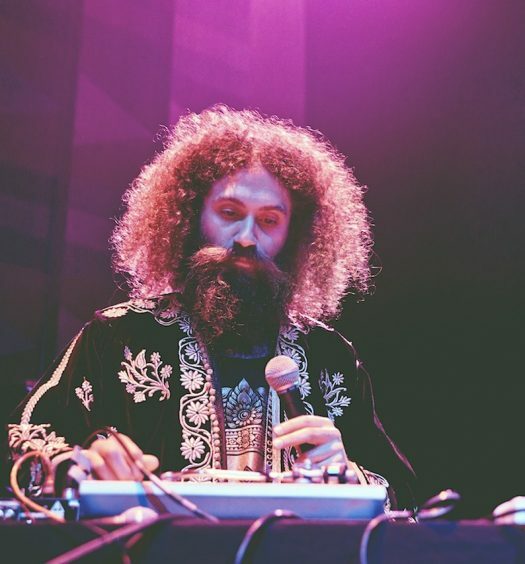 Tickets will be available on October 14, 12pm PST at http://countdownnye.com. 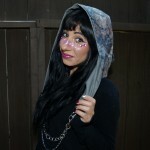 Dana is a California native who loves to travel and meet new people. In her spare time, she enjoys cooking with friends and going to the beach.